I have worked with Terra Landscape Contractors on several projects. 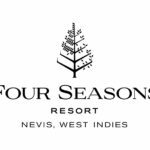 The two most recent being the reconstruction of the Four Seasons Resort, Nevis, West Indies. 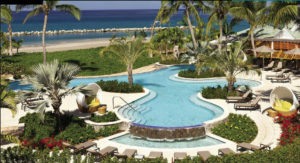 The re-landscaping of the resort after Hurricane George in 1998 and the re-landscaping of the resort after Hurricane Lenny in 1999. Both times I have found Terra Landscape to be a very professional company and the work they provided was of very good quality. I would recommend Terra Landscape Contractors to do any landscape project large or small.